Home » How Does Amazon Subscribe & Save Work? How Does Amazon Subscribe & Save Work? July 3, 2015 By Tiffany Ivanovsky 3 Comments By clicking on our links, we might make a SMALL commission - Thanks for the support! See our full DISCLOSURE here. 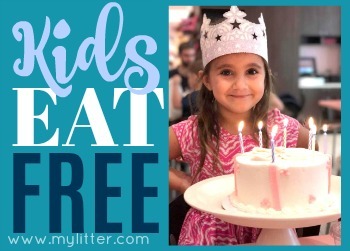 You’ve seen the great deals that you can score with the Subscribe & Save program from Amazon and now you can learn exactly how to use it to save. Subscribe & Save is a subscription service from Amazon.com that gives you a discount and free shipping on items when you agree to have regular shipments of the items sent to you. However, it’s not available on all items. We see it available mostly on household and food items. 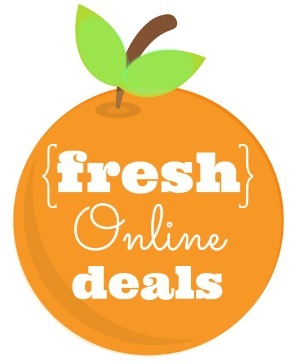 It’s a great “set and forget” way to get regular shipments of things you need at a great price. By choosing Subscribe & Save with your order, you select how often you want to receive shipments of the item(s) you are ordering and in return you get 5% off and free shipping on those items. On top of that they improved the program in early 2013 to give a full 15% off if you have 5 different Subscribe & Save items shipping in the same month! Once you have selected the frequency, you can simply hit “Subscribe Now” and continue, but you will want to make sure you check for any additional discounts. 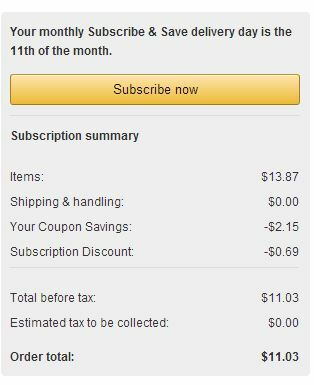 You CAN use online Amazon coupons on your order and still select Subscribe & Save. 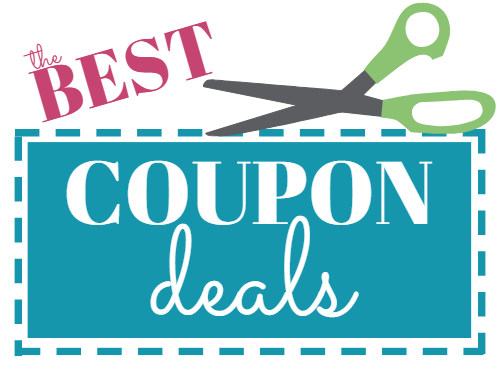 The offers stack together for bigger discounts and FREE shipping. 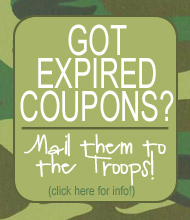 All offers are reflected in your cart at checkout. Complete your order to pay and you are all set. Deliveries are automatically set up to come at the frequency you selected. What if you no longer want the items to bill and ship automatically? You simply cancel after you receive a shipment via your Amazon account. And you can do it after the very first shipment arrives without any penalty. 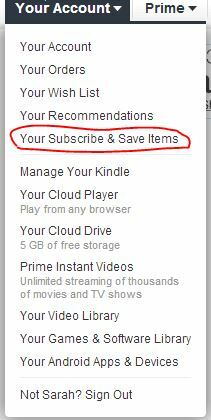 Just log in to your Amazon account and select “Your Subscribe & Save Items” from the drop down to manage everything. Then just look for the cancel option. You can just skip a delivery or change the delivery schedule as well. Now you know the answer to How Does Amazon Subscribe & Save Work! Make sure you check out the latest Amazon Deals as they are found and the My Litter Amazon Favorites Store! I would love to hear some scenarios for good deals to get up to five subscribe and save items.